To those New York and New Jersey drivers searching for a reminder that big things come in small packages, let Town Porsche introduce the new Macan. 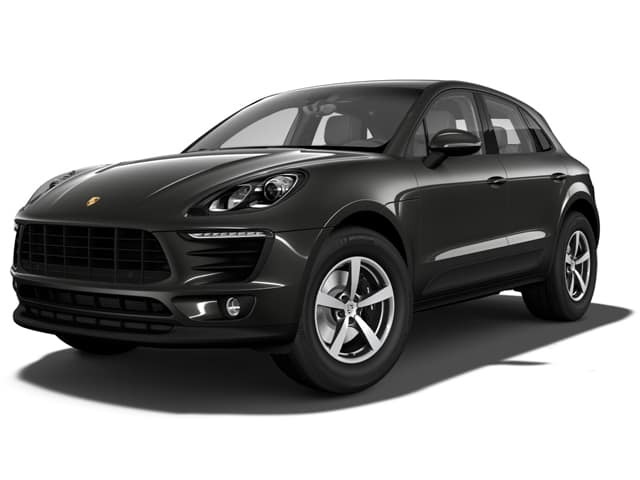 It’s an amazing compact crossover SUV that can’t be missed, and we have Porsche Macan lease offers that you’ll have to see to believe. Let’s talk about both. Call the friendly staff in our Englewood, NJ, showroom today at (201) 816-6084 schedule a test drive. The Macan has storage and cargo room, as well as plenty of passenger space, so our customers in the Bronx and Rockland might call it an SUV. It has power, speed, and sporty performance, so maybe our customers in Passaic and Bergen County could say it’s a crossover. You can call it whatever you’d like after one of our Macan lease offers helps you start driving one of your own. Imagine combining the best speed and handling of a sporty sedan with an SUV’s ability to tackle rough terrain. That’s what you get in the all new Porsche Macan, which has up to 400 horsepower, five-passenger capabilities, and all-wheel-drive versatility. Less Commitment There’s always the option to finance a new vehicle with us, but not every driver wants to commit that much time to one vehicle. With a Macan lease, you get a great price for much shorter terms. 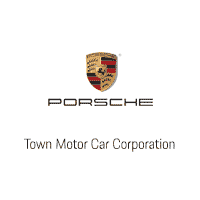 Less Worry We offer new and pre-owned cars at Town Porsche, but with a lease, you’re covered by a factory warranty and you don’t have to worry about maintenance or resale value. The new models are in stock at Town Porsche, and we’re already set up with new Macan lease offers that will have you cruising the streets of New York and New Jersey in style. Come see the sporty SUV up close, but first contact us at (201) 816-6084 to schedule a test drive.